Back to Basics Founder Beverly Stewart Recognized in New Nationally-Released Book Pearls II | Back to Basics Learning Dynamics, Inc. Author Fred Dawson and Beverly Stewart, M.Ed. 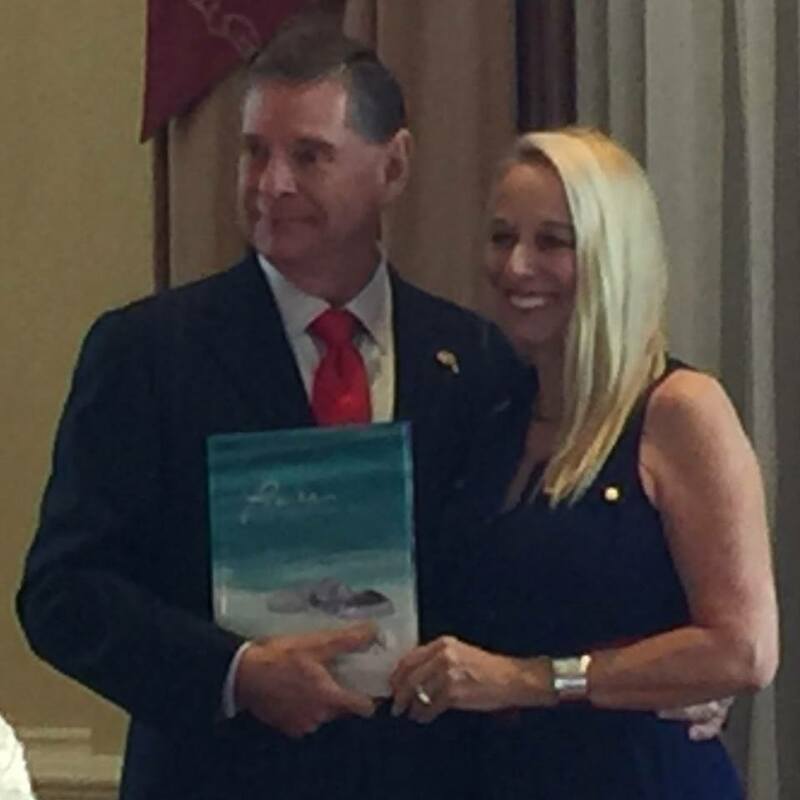 celebrate at the Pearls II book launch. The title of this book, “Pearls: Women Who Radiate Success,” captures the radiant spirits of the women profiled. Author Fred Dawson gives an up-close-and-personal look at the lives of 21 extraordinary women from all walks of professional life: higher education, politics, entrepreneurship, law, big business and non-profit. These women have leapt over barriers, recovered from grief, made profound sacrifices, broken rules, discovered untapped courage within themselves and given selflessly to others. 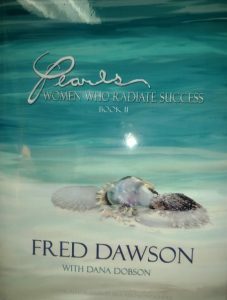 Pearls: Women Who Radiate Success, II is available in hardcover on Amazon for $55.